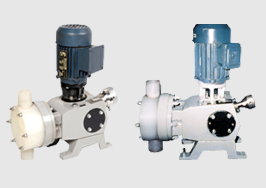 S R Metering Pumps & Systems is engaged in design and manufacture of reliable, accurate & precise in performance, plunger and diaphragm pumps to suit specific needs of each customer.S.R.’ Make highly precise Reciprocating pumps are tested to confirm international standards of API-675. 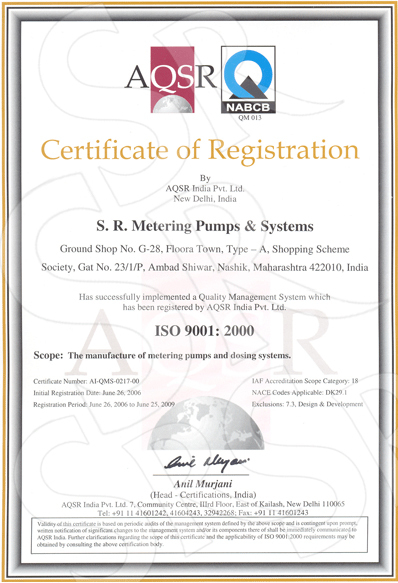 What sets S R Metering pumps & Systems apart from the other players, in the market, is its Urge for growth through delivery of excellent sales and service to all its customers within quick time.SR make metering pumps come with SR’s innovative design, quality workmanship and reliability. Thorough Research & Development, Stringent Quality Control & Sophisticated Testing Procedures & Facility is the back-born of our organization. 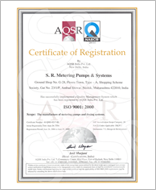 An ISO 9001 - 2000 Company. 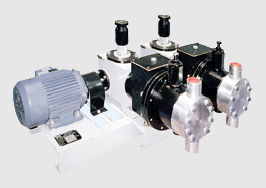 Every pump at 'SR' is manufactured under strength norms adhering to Specific Quality Plan. 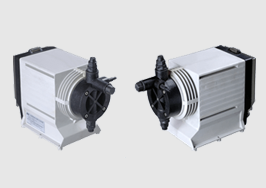 Every individual pump is tested as our test bed for Performance & various other characteristics. Customer loyalty of over 85% for sales & service. 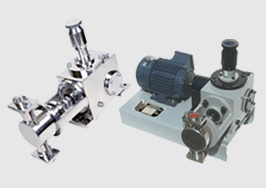 Annual maintenance contracts of major companies.